DeMille hired his cinematographers for their skill and then cut them loose to do what they did best, telling the story with light. 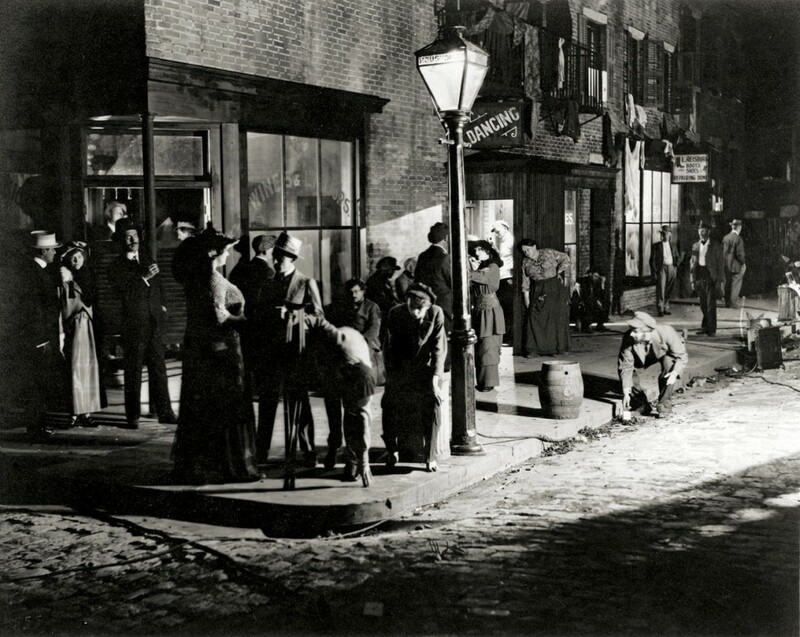 In 1914, when DeMille hired a “camera man” for the second Lasky Feature Play project, Alvin Wyckoff was a middle-aged actor who had just become a “first camera operator” (director of photography). 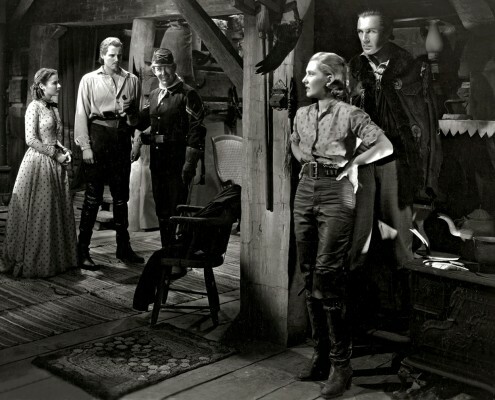 Before long, DeMille was teaching Wyckoff to abandon the soft, dull look of overhead diffused lighting in favor of the dramatic cross lighting that could be achieved with movable spotlights borrowed from the Mason Opera House. 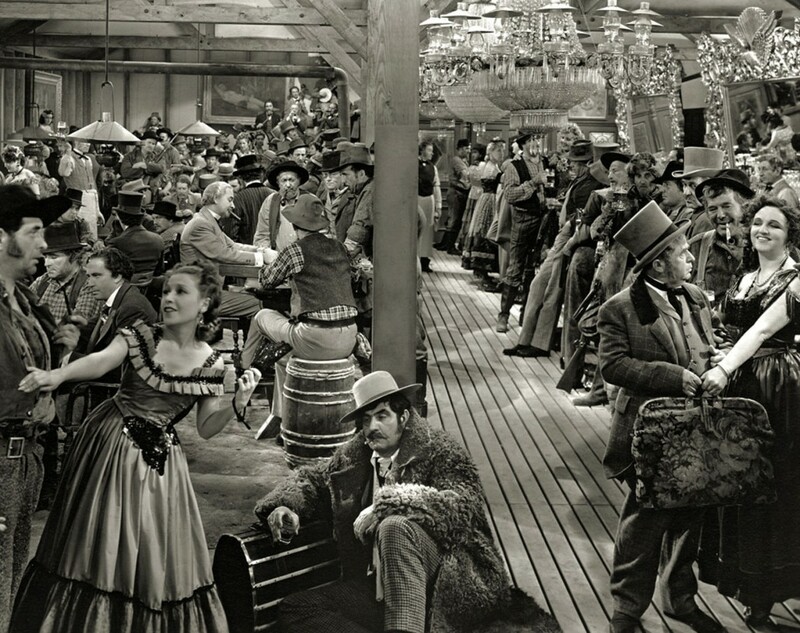 Wyckoff adapted, creating memorable images in more than forty DeMille silent features. 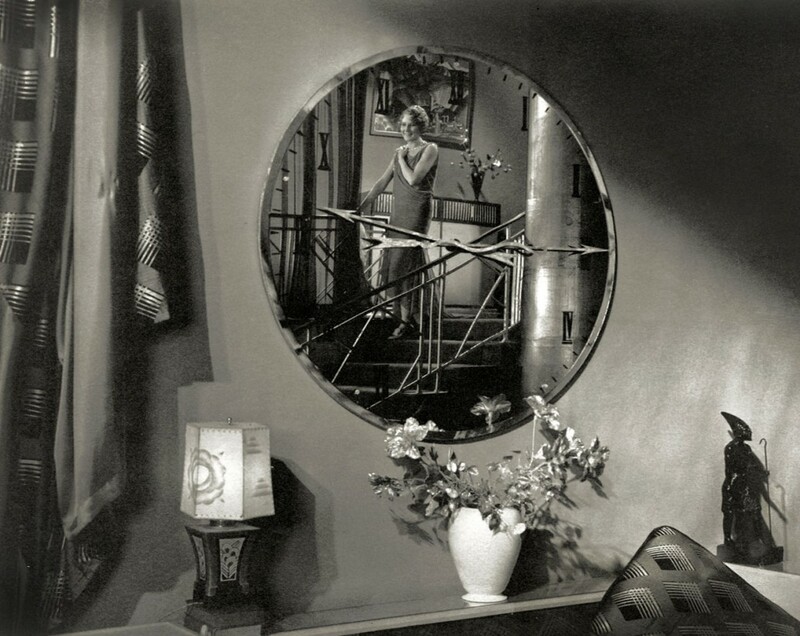 DeMille hired New York fine-art photographer Karl Struss as a second cameraman on Something to Think About (1920), but Struss did only four silent films for DeMille. 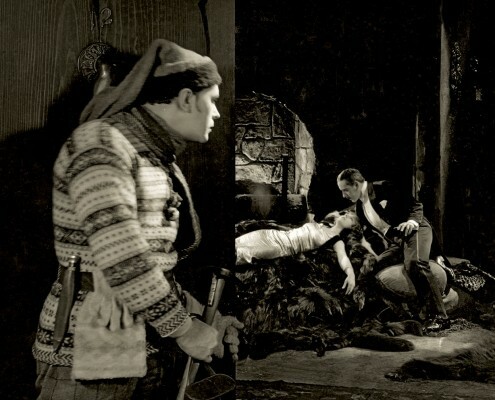 When he returned to DeMille’s unit in 1932 for The Sign of the Cross, his résumé included some of the most highly regarded films ever made: Fred Niblo’s Ben-Hur: A Tale of the Christ (1925); F.W. 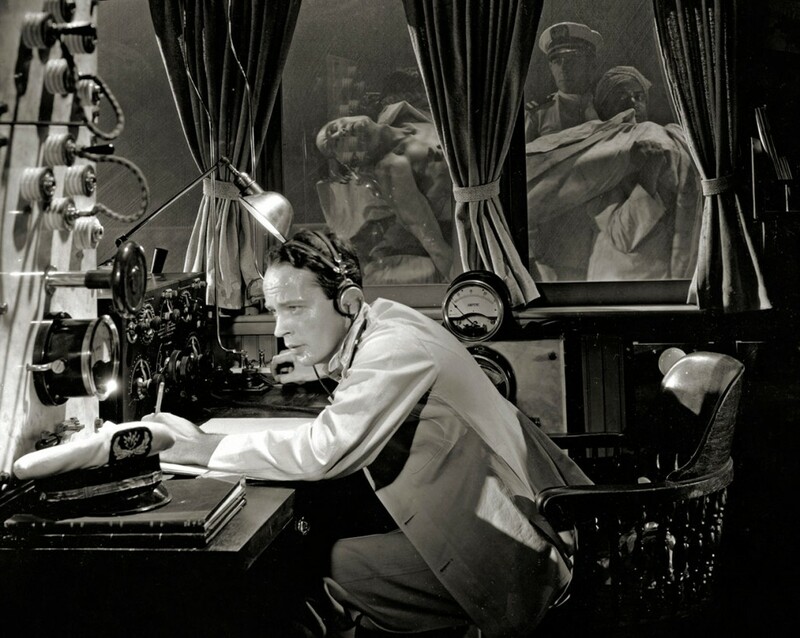 Murnau’s Sunrise (1927); and Rouben Mamoulian’s Dr. Jekyll and Mr. Hyde (1931). 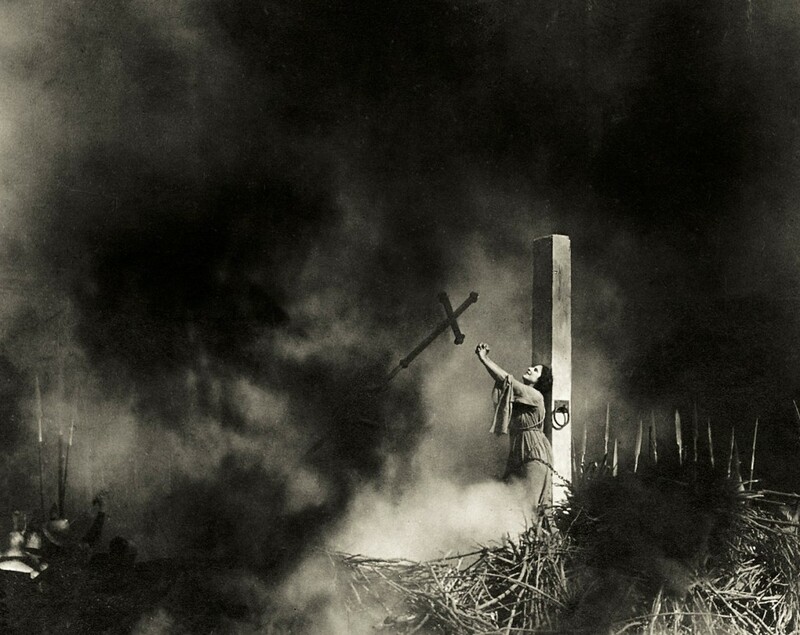 Struss’s extraordinary work on The Sign of the Cross helped make it the first fully integrated sound film. 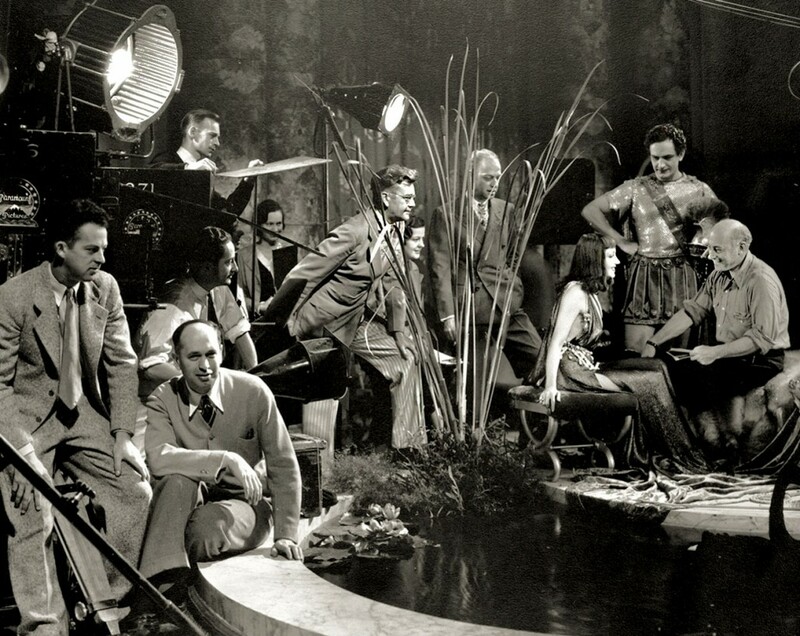 Karl Struss, Cecil B. DeMille, Fredric March, and Elissa Landi create a scene for The Sign of the Cross (1932). DeMille hired Marley out of high school as a film loader for Alvin Wyckoff and then tutored him in art. 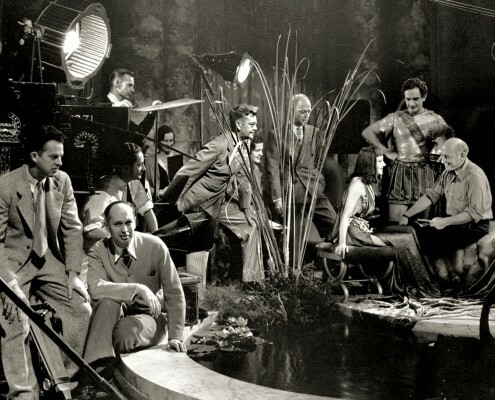 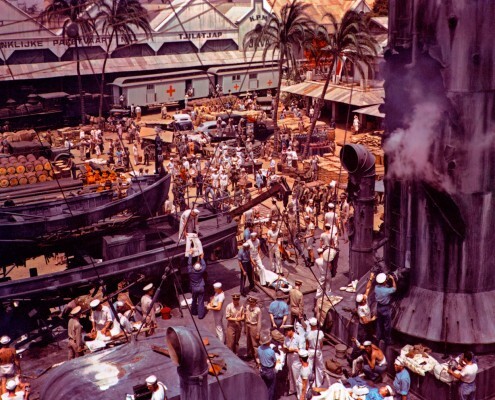 After studying the art volumes in DeMille’s library, “Pev” Marley became the first DeMille cinematographer to create scenes that looked like paintings by the Old Masters. For ten years, in eight films, from epics of antiquity to epics of Americana and World War II, New York-born Victor Milner framed DeMille’s vision. In 1940, when DeMille made a decisive transition to Technicolor with North West Mounted Police, Milner was director of photography. 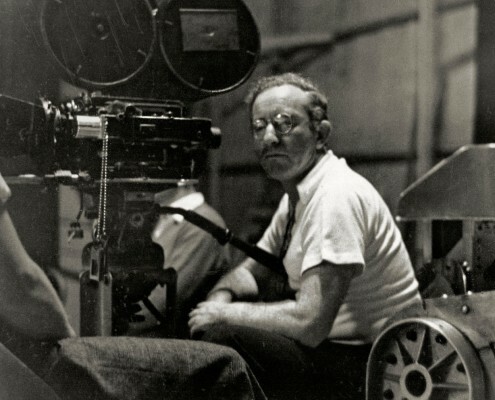 (Color specialist W. Howard Greene was the second-unit cinematographer.) 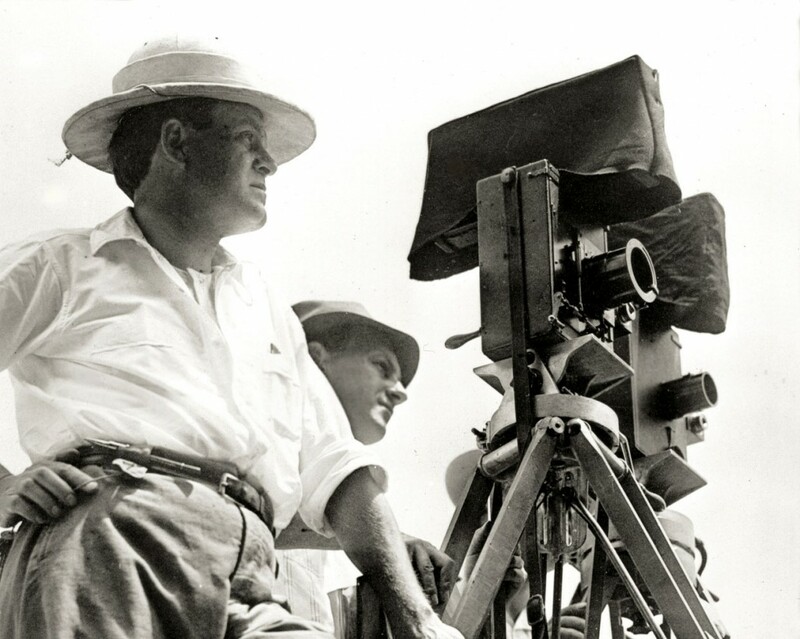 Milner had been with Paramount since 1925, contributing to the “Paramount glow.” The most glowing film of the era, Cleopatra, gained him an Academy Award® for Best Cinematography of 1934. 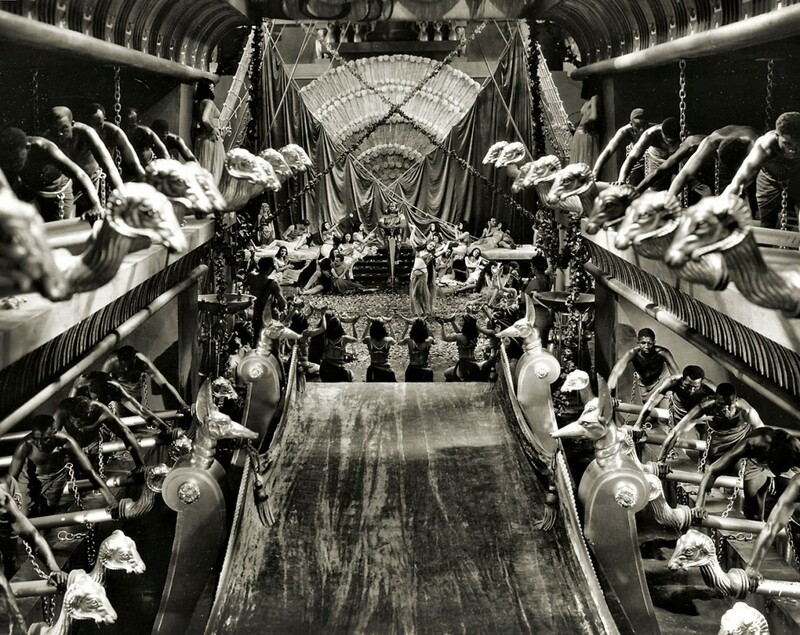 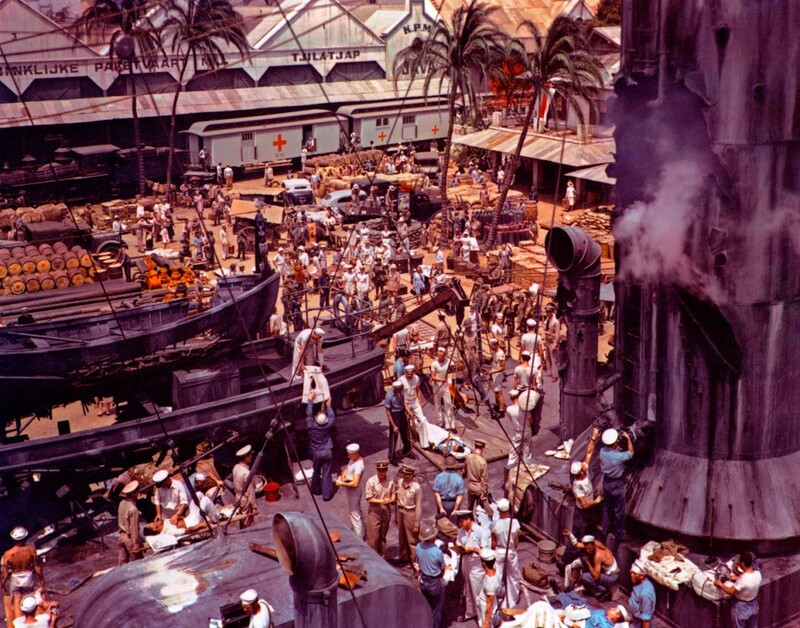 Victor Milner sits on the camera crane on the barge set of Cleopatra (1934), preparing the celebrated crane shot. 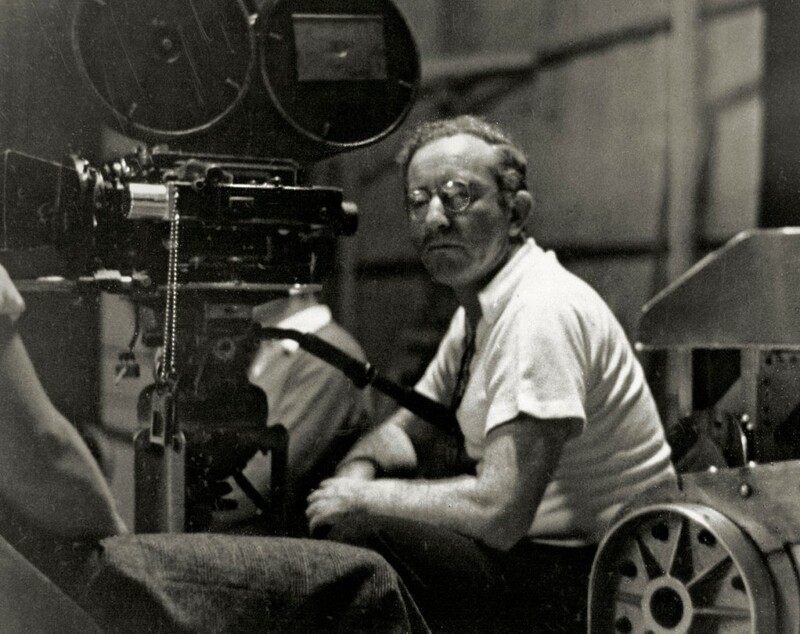 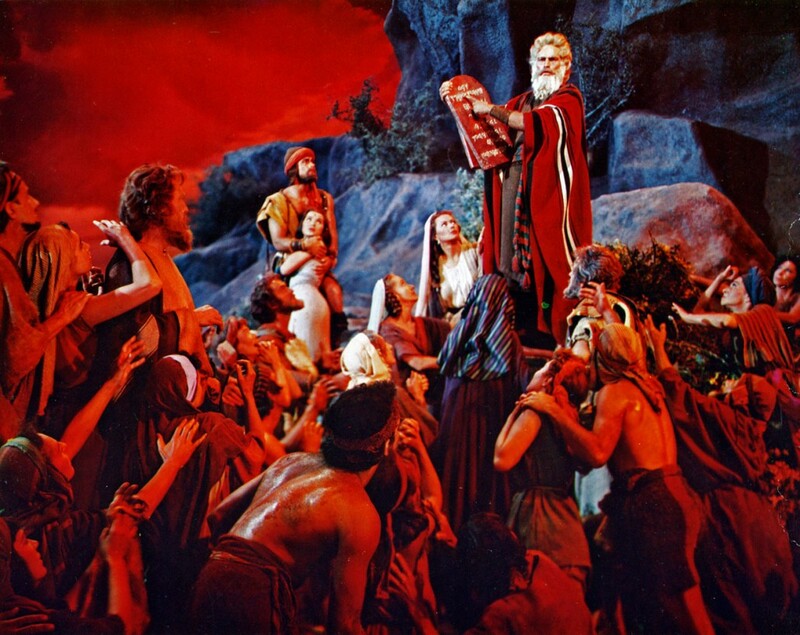 Griggs had been working as second-unit cinematographer, special effects artist, and first-unit camera operator at Paramount since the 1920s, but it was his crystal-clear VistaVision camerawork on White Christmas (1954) that led to the achievement of The Ten Commandments.